June 2017 was a month to remember for a variety of reasons. All government publications were put on hold during the election period, so the PHE Screening blog team was silenced for a while. However, when restrictions were lifted, the blog articles came thick and fast over the second half of the month. Here, we recap the 10 blog articles we published during June. 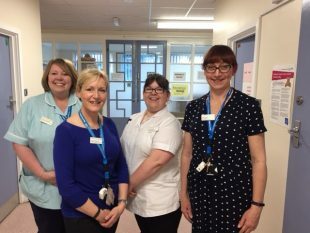 Hannah Garnett, a local newborn hearing screening programme manager, shared her experience of completing the postgraduate health screening module at Warwick University. After being awarding the funding by PHE she was able to return to her former student lifestyle for a short 5-day period, staying on campus for the duration. Hannah finishes by describing the course as “exceptional and I couldn’t recommend it highly enough”. 13 June 2017 – Could you support the new screener qualification? Following last year’s launch of the level 3 Diploma for Health Screeners working in the diabetic eye and abdominal aortic aneurysm programme, April saw the NHS Newborn Hearing Screening Programme also implement the qualification for non-professionally regulated staff. This article explains how to become an assessor for the qualification in the form of an ‘expert witness’, who observes a learner’s performance at work and provides evidence to support the assessment process. Evidence has shown that testing for the human papillomavirus (HPV) is a better way of identifying women that are at higher risk of cervical cancer than the existing cytology (smear) test. This blog article aimed at GPs and primary care describes the plan to implement HPV primary screening in England by 2019. 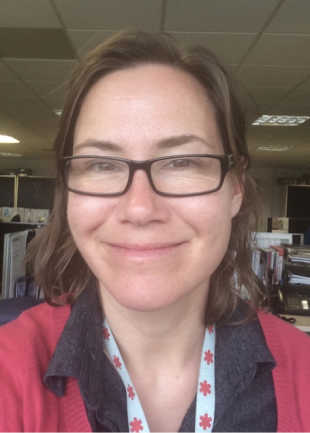 The antenatal and newborn screening coordinator at Northampton General Hospital, Andrea Coleman, wrote about her responsibilities and the importance of having a good failsafe officer. She describes her past struggles with data management and the procurement process she undertook to take on a full-time failsafe officer. The sickle cell and thalassaemia (SCT) programme screens pregnant women to find out if they’re at risk of having a baby with sickle cell disease or thalassaemia major. 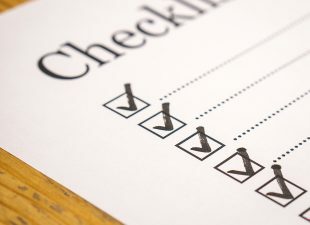 This blog article outlines why checks are needed and what measures are put in place to make sure local areas have all the help they need. We aim to make sure screening is accessible to all eligible populations. This article explains that we have published audio versions of national patient information screening leaflets to meet the needs of blind and partially sighted people. 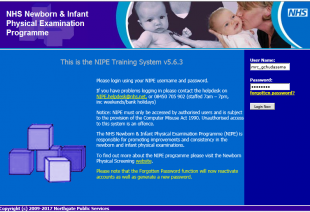 More than 80% of trusts in England are now using the NIPE SMART IT system for the newborn and infant physical examination (NIPE). The NIPE team is now concentrating on helping users getthe best out of the system. Following last year’s invitation to contact the team with requests for help, tailored support was provided to meet individual needs. Outcomes from the workshop included creating a regional induction pack for CST and ultrasound lead roles to complement job plans. Jane Starr describes her rewarding new role as an assessor for the Level 3 Diploma for Health Screeners. She outlines how important is it for an assessor to verify that learners are competent in their roles and refers to what steps she took during her training to do this effectively.